Disclosure: For your convenience, this post about How to Make it a Summer of Kindness with Your Kids contains affiliate links that support Me Plus 3 Today at no additional cost to you. Thanks! As the school year ends, there is often a lot of talk about the “summer slide.” This is of course referring to that percentage of knowledge children lose over the summer months. Of course, preventing this is very important. And it looks different for each grade level. With my kids going in to kindergarten and preschool, we are playing sight word games and heading to the library to read lots and lots of books. But there is something else that I think is just as important to focus on and not let “slide” this summer. With my twin girls starting kindergarten next year, I know that the time is coming where the influences of their peers are going to make a big impact on their life. Before this happens, I want to make sure that I have done everything I can to instill within them the values of kindness, compassion, and empathy. I want to help them have the confidence they need to be a positive leader in tough situations. I’m hoping this will prevent them from being swayed by any negative pressure and give them the tools they need to stand up against what they feel is wrong. I know that my kids are still very young. But there is always talk about teaching kids to read, count, or build their vocabulary at an early age. Shouldn’t we also be focusing on kindness when they are young too? 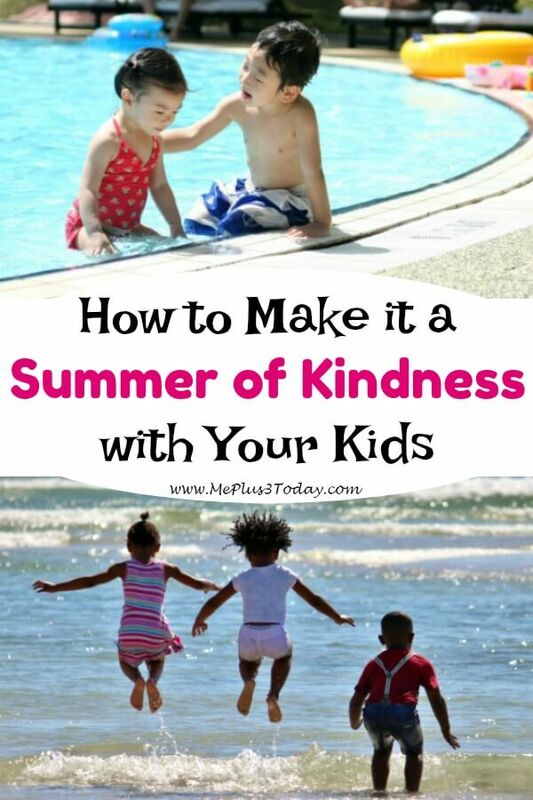 How to make it a summer of #kindness with kids! This applies to older kids as well. As kids continue through each grade of school, they are constantly reviewing old topics while adding on new ideas and concepts. Along with academics, the values of kindness, compassion, and empathy should be reviewed and built up too. But are we sending this message to our kids? Clearly we need to do a little more to make sure our kids understand what we really believe is important. Fortunately, there is always time to begin sending a new message! And this summer would be a great time to start! Thankfully, making it a summer of kindness doesn’t have to be complicated or a lot of work! 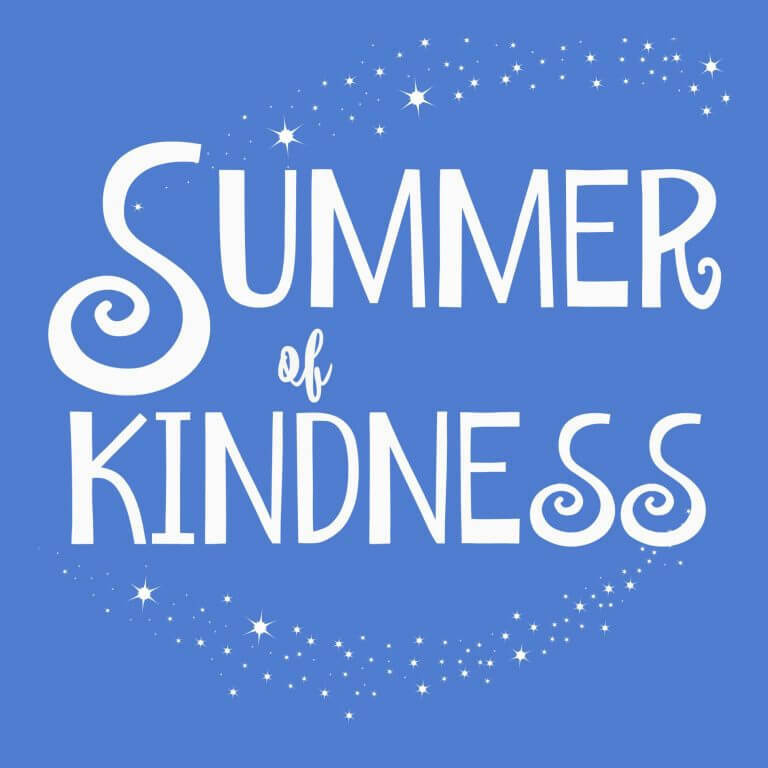 Sheila from Pennies of Time has made it super easy for us parents to infuse kindness into our summer by creating the Virtual Kindness Summer Camp! Sheila is absolutely amazing and one of my biggest kindness mentors. 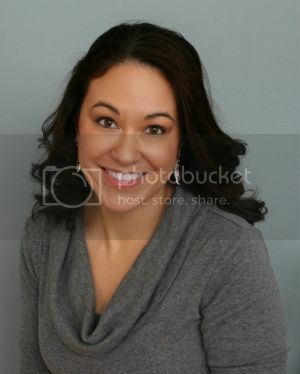 She does such an outstanding job of making kindness a part of her family’s everyday life. 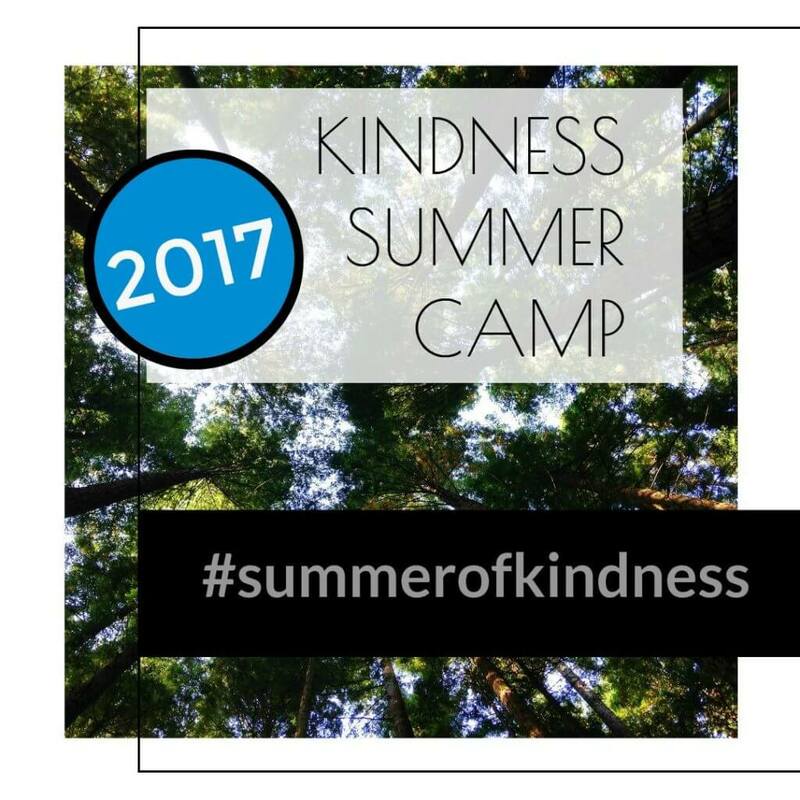 While this is the 4th year of the Virtual Kindness Summer Camp, it is actually my 3rd year participating. The first summer I participated, my twins were 3-years-old and my son was 2-years-old. Other “campers” had tweens and teens. It really is a great program for kids of any age. Plus, it’s a great learning opportunity for you as a parent, with children of any age, to learn how to actively make kindness a part of your child’s life. With actionable ideas, you can begin implementing them right away to create a summer of kindness with your kids. It is a 5-week program. You can view videos online at any time that is convenient for you. You get access to a private Facebook group for even more kindness ideas, support, and discussion. 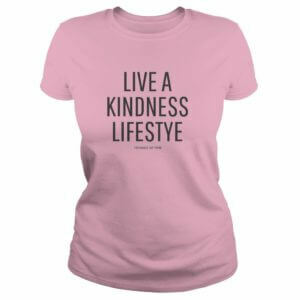 Object lessons, compassion conversations to have with your kids, and many more printables are provided to help make it a summer of kindness! Being “virtual” you can choose to join with the group’s current lesson and catch up with any missed lessons later. Even after the 5-week program is complete, everything will be accessible until August. Don’t be discouraged by summer vacation or travel plans. The lessons include plenty of simple ideas for infusing kindness in your travel plans. It’s affordable! For a limited time, you can enroll for only $29! You can get even more details about the program and watch a short video promo from Sheila herself by clicking here. Registration is now open and the program begins Monday, June 19, 2017. What makes this program even better is that even if you miss the start date, you can still sign up any time this summer and complete the lessons when it is convenient for you! Click here to register! This giveaway has ended! Congratulations to the winner, Kim! 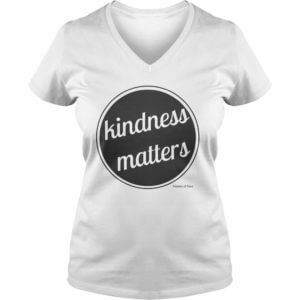 You can still register yourself for the Virtual Kindness Summer Camp by clicking here! 🙂 Thank you! I believe in this program and the work Sheila is doing so much that I am using my own resources to give away one spot in the Virtual Kindness Summer Camp! That’s right, one of my readers will WIN the opportunity to join this program for absolutely FREE! To Enter: It’s easy! Just comment at the bottom of this blog post with the reason you want to join this camp! Bonus Entry: Share this blog post on social media! Come back and leave another comment that you shared! The winner will be drawn at random after 9pm EST on Thursday, June 15. They will be notified by email and have 48 hours to respond. If a response is not received in the designated amount of time, they forfeit their prize and a new winner will be drawn. 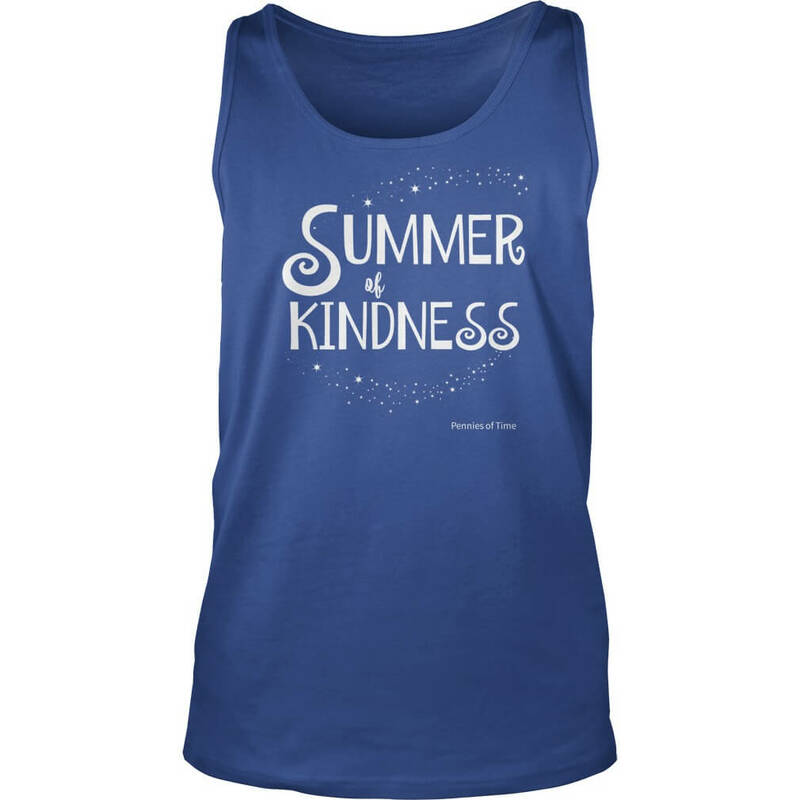 Disclosure: This Summer of Kindness giveaway is not affiliated with Facebook, Instagram, Pinterest, Twitter, or any social media network where it was shared. 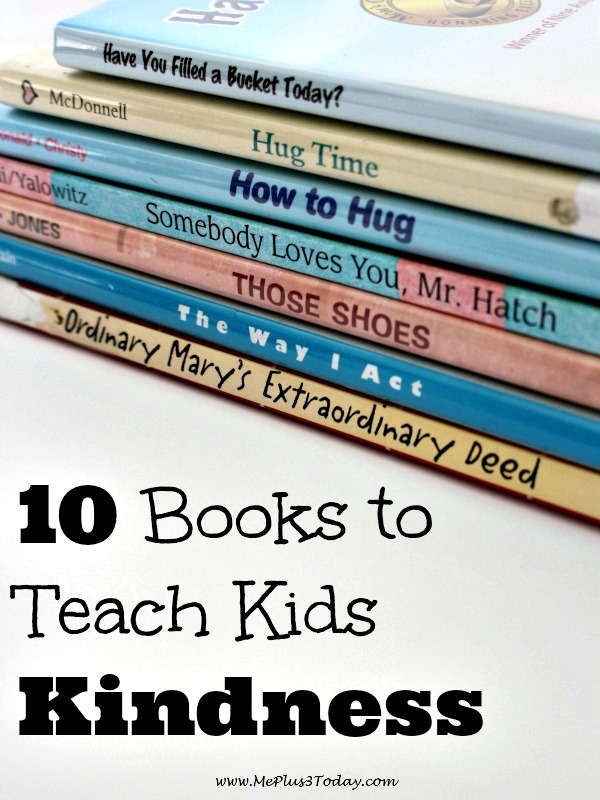 Interested in even more ways of teaching kids kindness throughout the year? 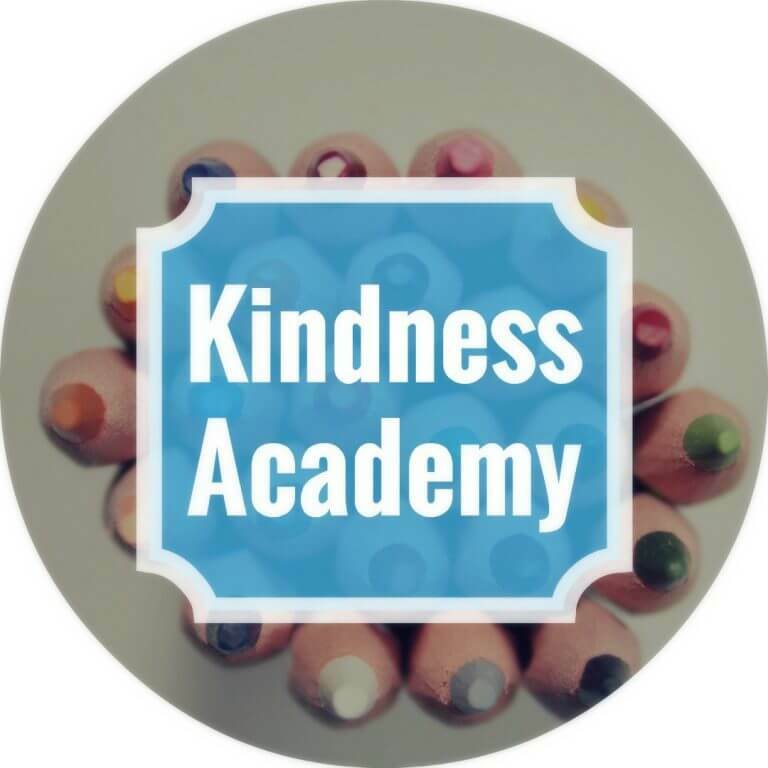 Click here to check out all the courses Sheila offers at the Kindness Academy. 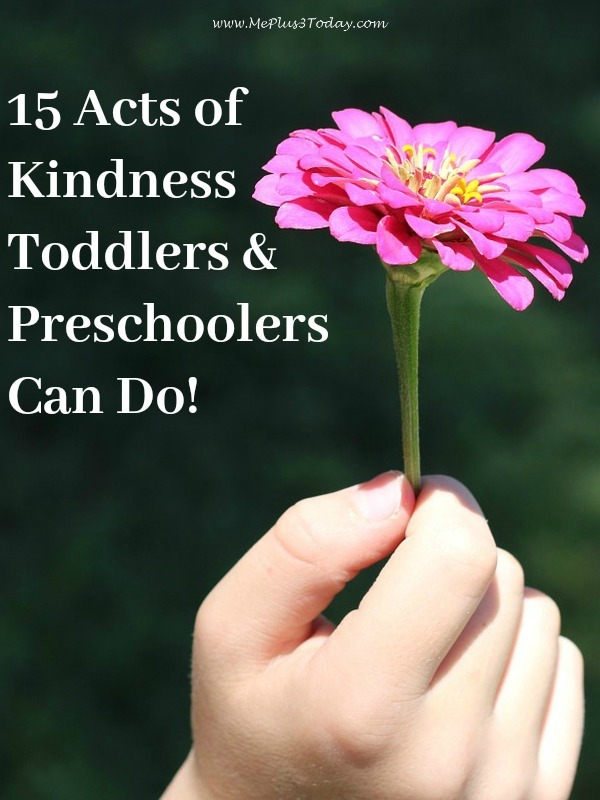 Tagged Acts of Kindness, Affiliates, GIVEAWAYS, Kids, Kindness, Motherhood, Preschoolers, Service Project, Summer of Kindness, Tips & Tricks, Toddlers. Bookmark the permalink. 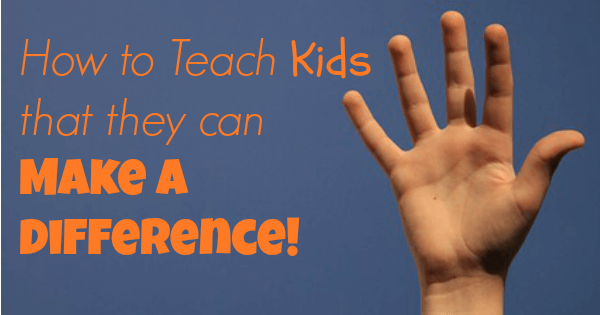 8 Comments on "How to Make it a Summer of Kindness with your Kids!" I really want to focus on kindness this summer. Whether it is through the camp or on your own, I hope you continue to spread kindness this summer! 🙂 Have a great night! I have 2 reasons! With my job, I give a lot of my time, talents and energy to other people during the summer months. I would love for this to be self-care thing for me. Something I can do, that aligns my heart to my kindness mission. With a 5 week course on being kind, I’m going to have to rub off on the kiddos I will be working with this summer. I want to spew Kindness for them. Being an example of what Kindness looks like, in a world of hate. I would love to participate this summer and take on a mission of kindness as a family. The past 2 years have been CRAZY for us as I went back to university and earned my teaching degree…no easy task with 2 elementary school kids of my own at home! This camp will help us to slow down and understand the importance of kindness in our everyday lives. Congratulations! You were drawn as the winner! An email was just sent to you with the details on accepting your prize. Thanks and I look forward to hearing from you!